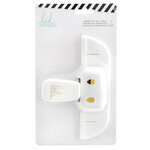 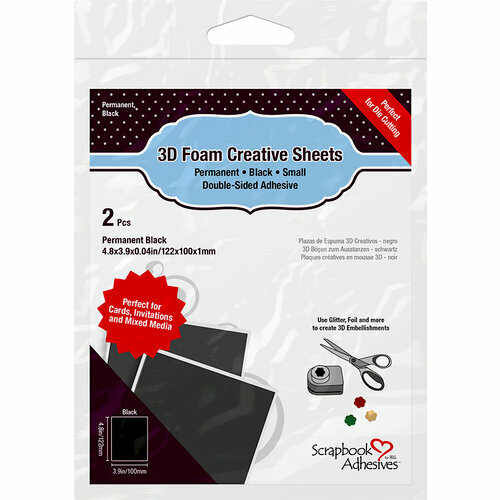 Create your own 3D embellishments with the Thin Black 3D Foam Creative Sheets by 3L. 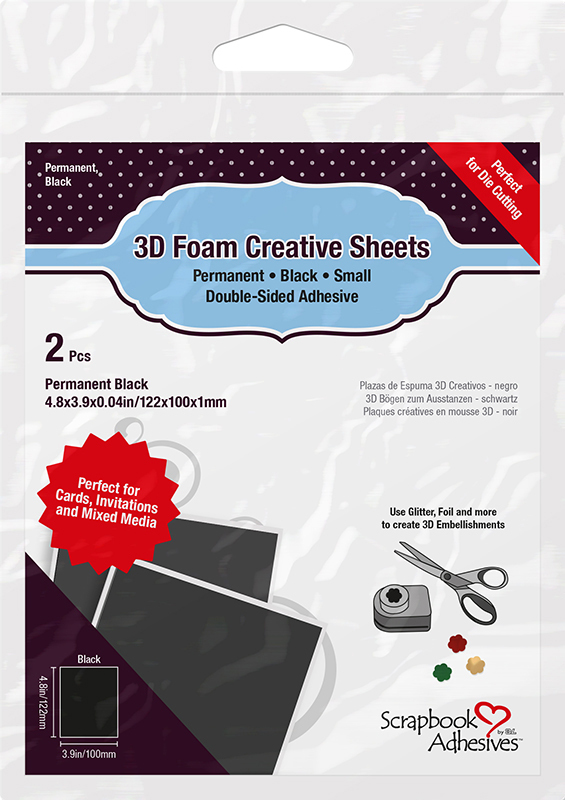 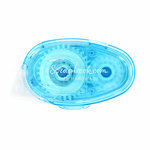 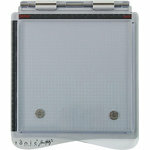 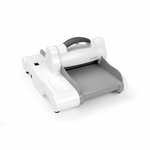 The package includes two 3D permanent foam sheets that measure 4.8" x 3.9". 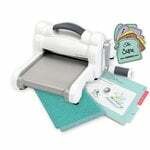 The sheets can be used with glitter, foil, die cuts and more (sold separately).